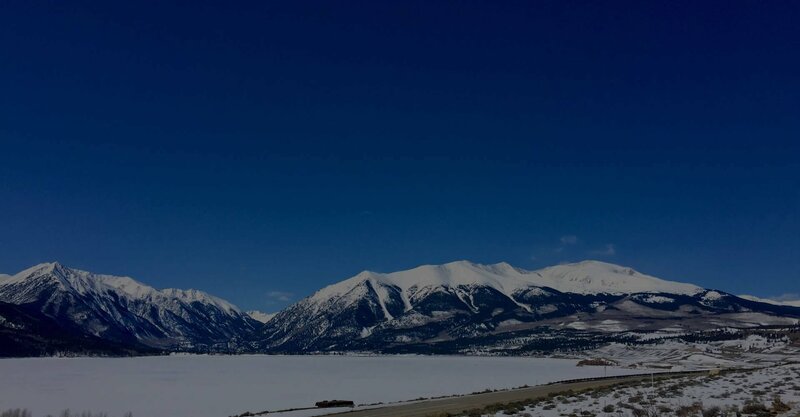 We've picked up a few tidbits about Leadville and Lake County real estate over the years, and as longtime residents we've built lasting relationships that translate to quick, efficient service for our clients. Plus, look how good we are at smiling! Want to stay up-to-speed on Lake County real estate and local happenings? Want to join billions of happy subscribers worldwide? Yes, of course you do. Sign up today! Want to get a good idea of what your home might be worth? Find out for free with our automatic home valuation tool. It's free, and automatic. Looking for Leadville vacation rentals? We've got lots! Contemporary cabins, cozy old Victorians, long-term, short-term — whatever you're after, chances are you'll find it here at RE/MAX. "Amy is Leadville's rock star realtor for a reason. She helped me beyond measure, was super fun to work with, and in general I felt very taken care of by the office as a whole. Lots of thumbs up!" "I've worked with Heather for 10 years in a number of transactions. She's professional, attentive, and understands the market. I recommend her to anyone looking for a good real estate agent." "Susan was wonderful and helped make this such a smooth experience for us. She was always super responsive and helpful. Can't say enough good things about Susan! She's one of the best! " Come live in a historic Victorian close to a charming downtown district, not far from hiking trails, world-class ski resorts, and Gold Medal fishing in the Arkansas River. Or, find some land for sale and build your own little mountain getaway with spectacular views of the highest peaks in the state. 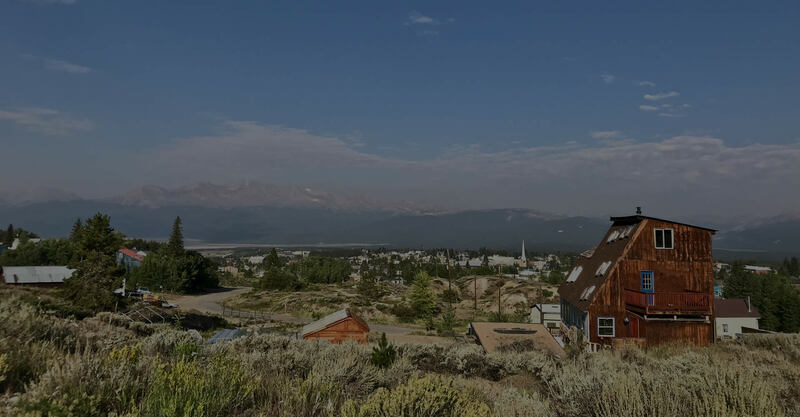 Regardless of what you’re after, we’re committed to providing the best Leadville real estate services available, and we’ll help you find your dream property. Doesn’t matter if you’re relocating from across town or across the country — we’re here to make your home-buying move as smooth-jazz as possible. Looking to sell some Leadville real estate? Our proven home-selling program can assist in marketing your home, finding the right buyer, and closing with minimum stress and maximum happiness! 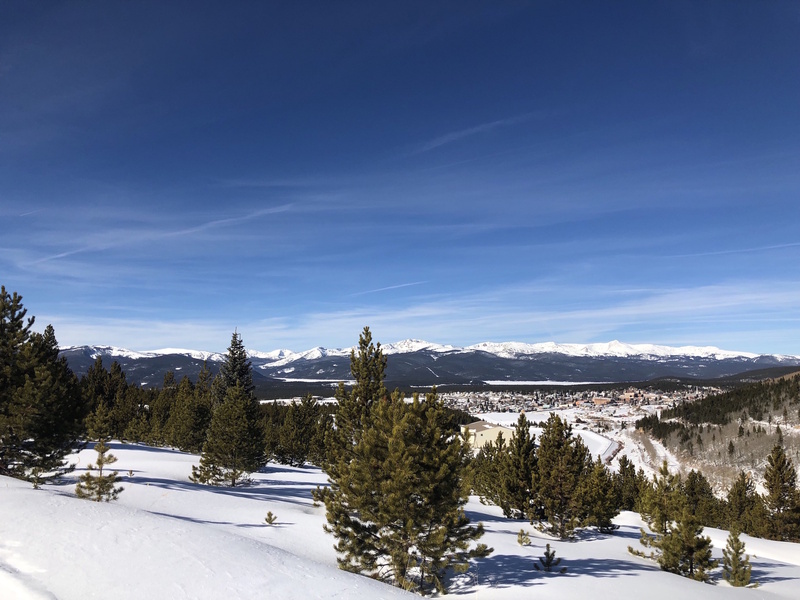 While you’re here, feel free to explore our site to learn more about Leadville, our town’s rich history, area activities, dining and nightlife, schools, climate, and more. Want to get in touch? Call (719) 486-1930 or click the button below.